Safety valves and safety relief valves are responsible for maintaining a safe environment for people and property alike. 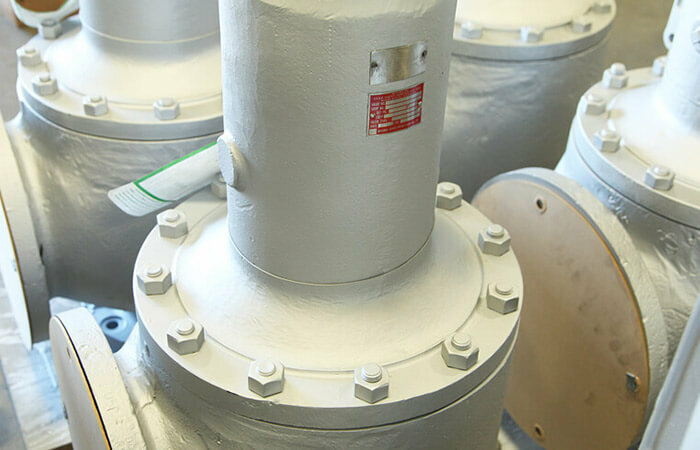 As a defense against equipment failure, life-threatening situations, and workflow interruption, safety valves and safety relief valves are an integral part in maintaining a safe and functioning business. 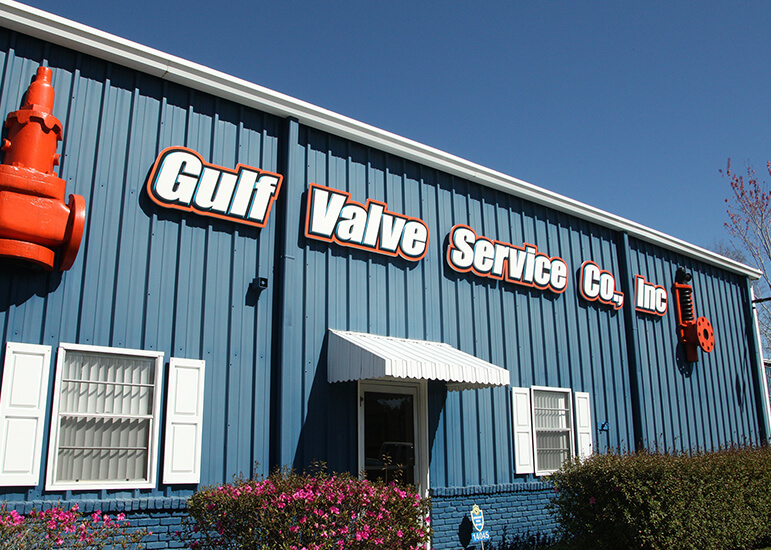 For 50 years, Gulf Valve Service Company has provided quality and reliable safety and safety relief valves, parts, and repairs to each and every customer. 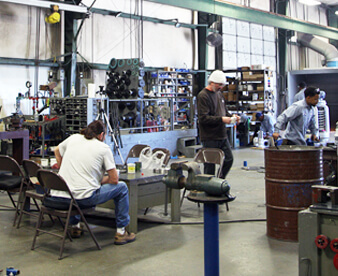 Safety valve and safety relief valve repairs are made by our leading experts in order to restore them back to complete functionality using state-of-the-art equipment, blast rooms, compressors and other specialized equipment. 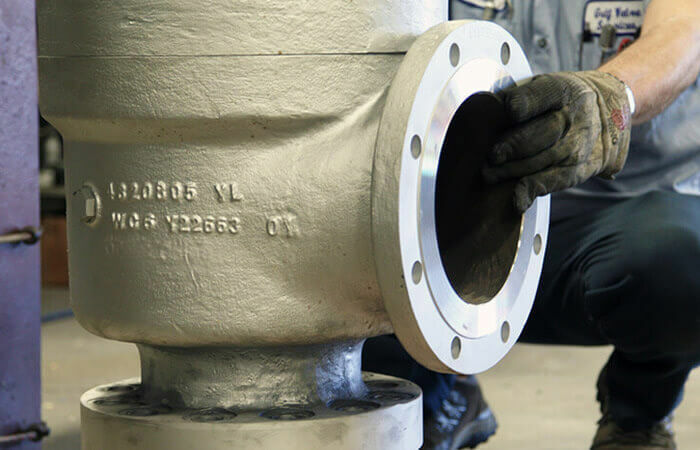 Each piece of the valve undergoes rigorous restoration and advanced application-specific testing for quality assurance. During restoration, each piece rests on designated rubber pads to prevent further damage and is never placed on concrete or rough surfaces. We take care in every step and respect each piece because we know the importance of these safety valves and what they represent to companies around the globe; protection of life, property, and equipment Gulf Valve Service Company services all brands and tests all sets, tagging and certifying them after they meet the required ASME and National Board of Boiler and Pressure Vessel Inspectors specifications before shipping them back to you in working condition. 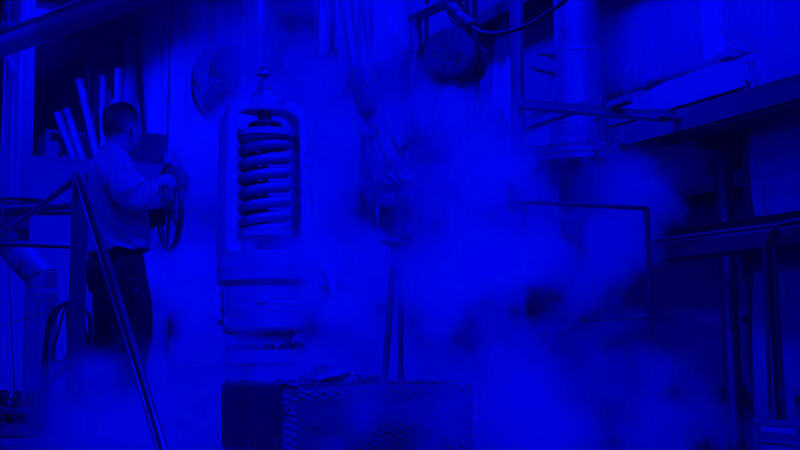 Trusted since 1967 in the industry, our sole focus is safety and safety relief valve products and services. We commit ourselves to our customers and to delivering the best products. 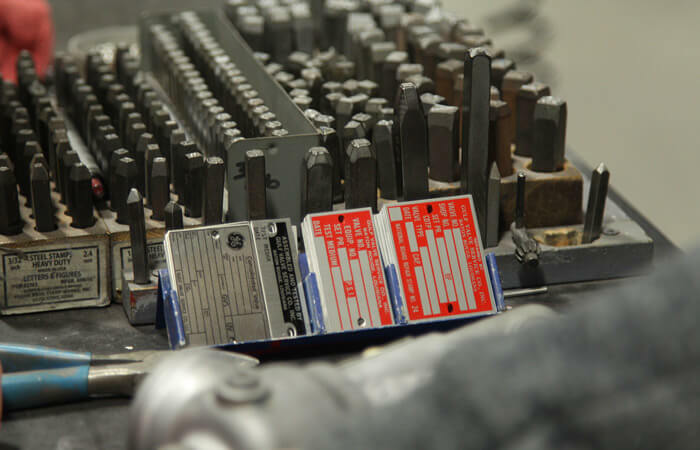 Our certified technicians are continually trained in American Society of Mechanical Engineer safety, testing, and support procedures to ensure a superior product that goes beyond manufacturer standards. We also offer on-demand, hotshot, or same day, delivery for fast service. When you have a need, we meet it and make it happen with your needed solution. 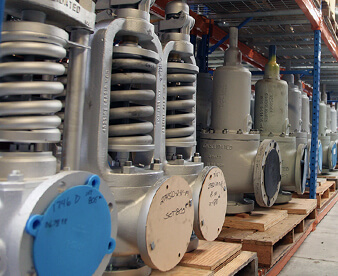 With our sole commitment to safety and safety relief valves, Gulf Valve Service Company carries an expansive inventory of products and parts. Selections of hard to find parts in various metals from all manufactures are available from us when you have exhausted all other options.